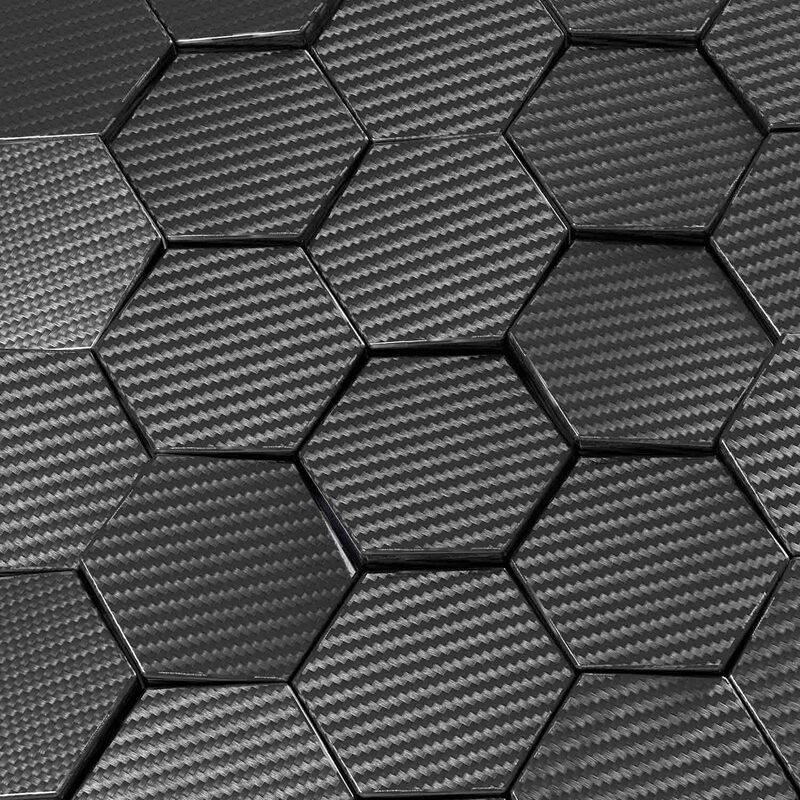 The University was awarded $753,468 from the Coal Innovation NSW Fund to investigate the possibility of transforming low emission coal directly into a carbon fibre material. “Carbon fibre is a high strength, low weight material that is currently used for transport vehicles, such as aircrafts, to reduce weight and emissions,” project lead, Dr Rohan Stanger, said. “Advanced carbon manufacturing is a new high-value industry for Australia that we believe could revolutionise how we view our coal reserves and the products we produce from them. “Current carbon fibres are made from petroleum products, which are energy intensive and imported. If we can substitute coal as a feed material, the product is likely to have lower emissions and be much cheaper than current practice. With the fibre reinforced composites industry growing at a rate of 10 per cent per annum and globally worth approximately $20 billion, carbon fibres could have application across a range of industries. “This new technology could be applied across the automotive manufacturing industry as well as sporting goods, including golf clubs, and potentially buildings at a fraction of the cost,” Dr Stanger said. The NSW Department of Planning and Environment awarded $6.5 million to 13 successful projects that aim to reduce greenhouse gas emissions from the use of coal in the energy sector. The project team includes Dr Rohan Stanger, Emeritus Professor Terry Wall, Associate Professor John Lucas, Laureate Professor Graeme Jameson and Dr Minoo Naebe from Deakin University.